Just a little post to say both Happy Christmas and Happy New Year to everyone out there! 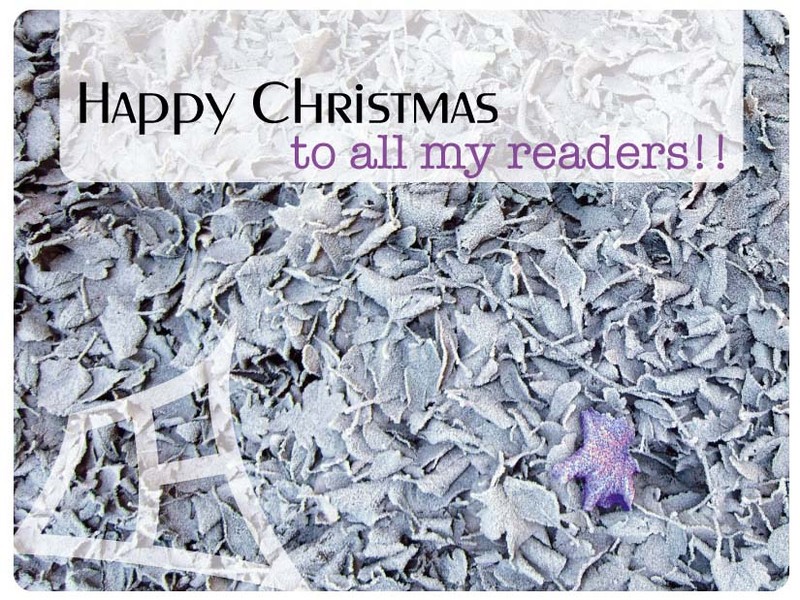 It’s been a bit of an up and down year for me in lots of ways, but the joy of keeping my blog going has been a pretty much constant… Many thanks to all of you who have written to me or commented – as ever it’s wonderful meeting and exchanging views with new people all over the planet! I hope 2011 will be a happy and successful year for us all – I have a few things bubbling away so hope to post them up asap in the New Year! After starting the recording process a little while ago, we in The Cakes have now finalised five tracks for us to send out for promotional purposes (getting gigs, sending to festival promoters, that sort of thing). 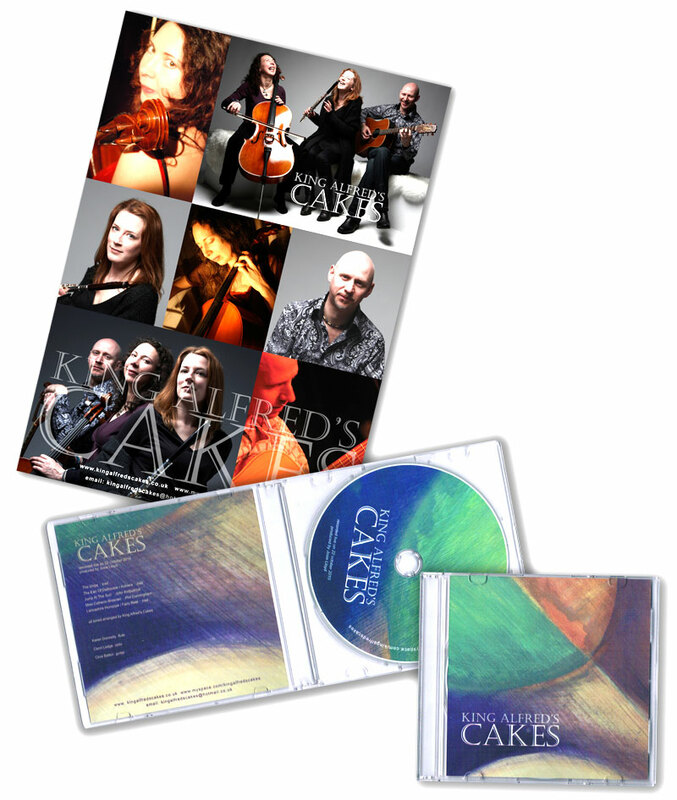 . .
Packaged in a very nice way by Karen (fashion-designer by day, flautist by night) the case features some of her original paintings, and the covering letter has lots of lovely photos of us! 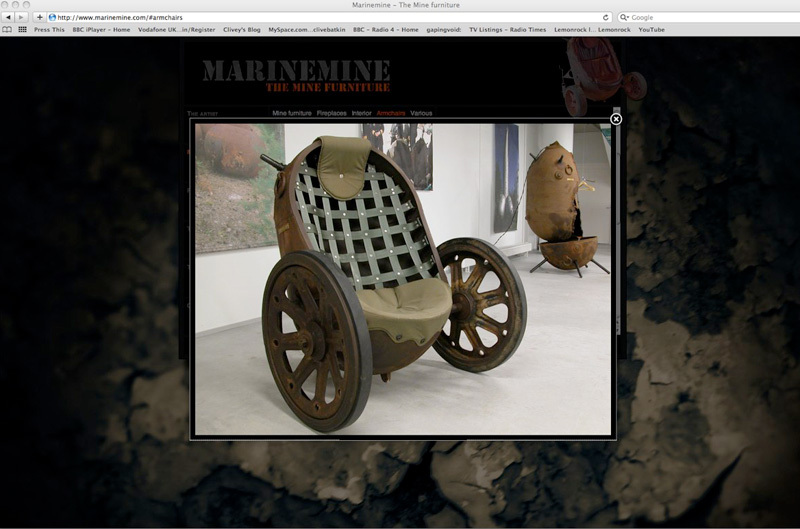 Words fail me on Mati Karmin’s – one of Estonia’s foremost sculptors – use of recycled materials (Mines! That’s right, the explosive kind!) in the constuction of his art and furniture… Utter genius! It’s nice to receive feedback on something, even when it’s pointing out one’s own omissions or short-comings! 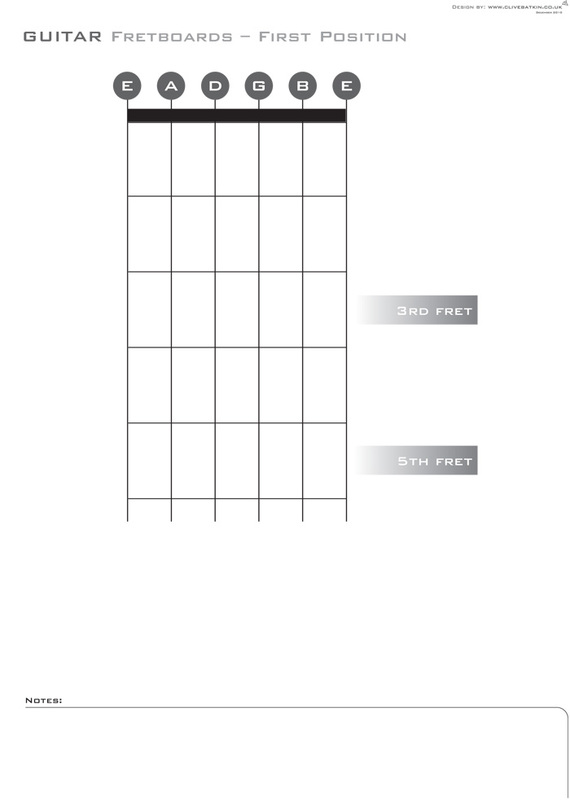 To have a diagram that goes all the way up to 24 frets is therefore next to useless – she only fills things in on the uppermost portion (rendering that particular chart full) and only has three more available charts on that page. 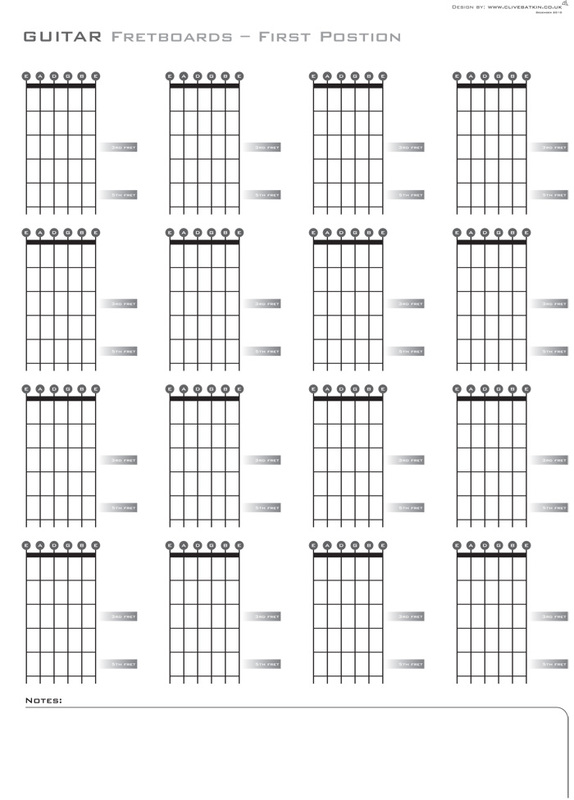 What is more, to fit the complete length of the 24 fret version on the page, the diagrams (through necessity) are rather small. Oh, and the devices I had used to indicate the fret board numbers were too dark and made reading and writing on the lines hard….! I have also reduced the intensity of the fret board marker device. . .
Iteration is always part of any design process (ask my excellent designer friend AK about this!) and I now feel well and truly iterated-out! Hope people find the new sheets useful – comments and feedback always appreciated. I am now off for tea and a hot bun in the UK snow!